These days more people rely on videos to increase the amount of traffic they get on their websites. Distributing your videos on YouTube can be beneficial. Posting your new videos to your site beforehand can help you maximize your opportunity. If you are adding video files to your website, you may as well include a sitemap that includes your videos for Google and other search engines. 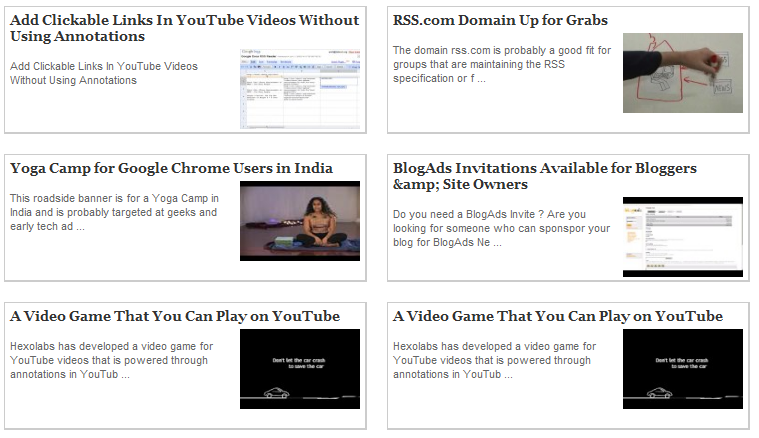 Google XML Sitemap for Videos has you covered. 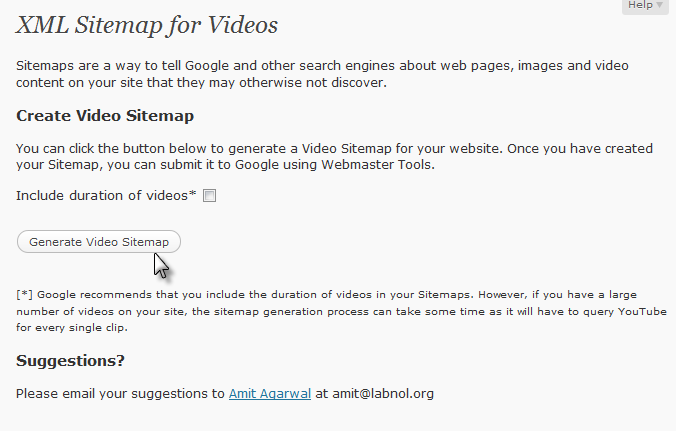 Google XML Sitemap for Videos lets you create accurate sitemaps for your video content. Once you install this plugin, you can use it to create sitemaps that include information on your embedded videos and their links. The length of videos can be included in your sitemap. The process is manual but still easy to do. Once you are done with your videos, you can submit them to your Google account. Submitting your video sitemap to Google may not guarantee you better ranking but it could help a bit.